Saverio and Chi Chi met one summer on the Jersey Shore just before the start of World War II, him on tour as a singer in a big band and her working a blue collar job and dreaming of a life on the road. One recorded song performed by the two of them in Chi Chi's garage, and the rest is history. With that, Chi Chi and Saverio's lives are forever bound together by love, heartbreak, and of course, music. 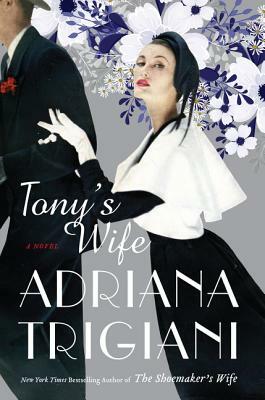 Trigiani has written a beautiful piece of historical fiction that compels you to fall in love two imperfect characters as they strive toward their idea of living the American dream.